Business Bites: How will global markets fare in 2012? 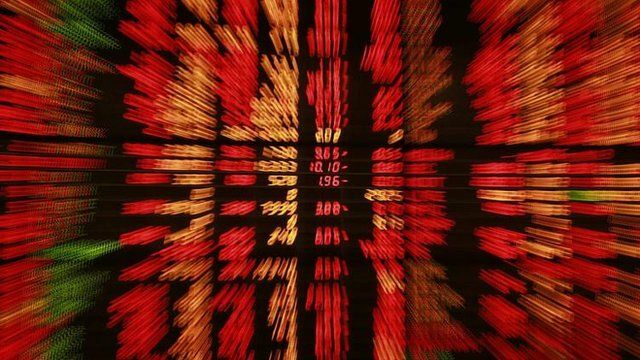 European stock markets are trading higher this morning after big falls in the US and Asia overnight. But worries remain over the prospects for global markets as a whole. There has been slow growth in China and disappointing employment figures from the US. Now investors in eurozone government debt have driven the cost of borrowing back up to historic highs. The BBC's Aaron Heslehurst discusses the key financial story of the day.